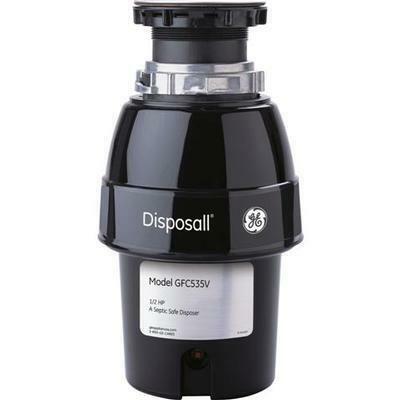 This GE® 1 horsepower super capacity continuous feed disposer features stainless steel jam resistant dual swivel impellers, over 3500 RPM grinding action, an EZ mount installation and more. 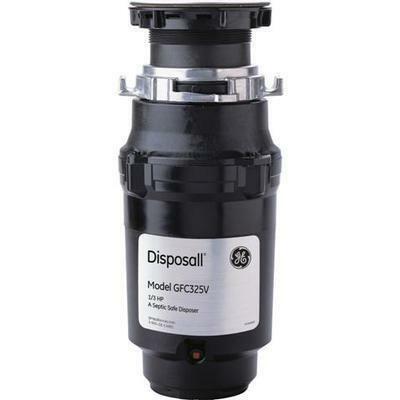 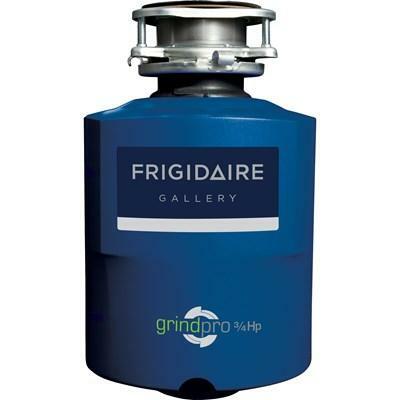 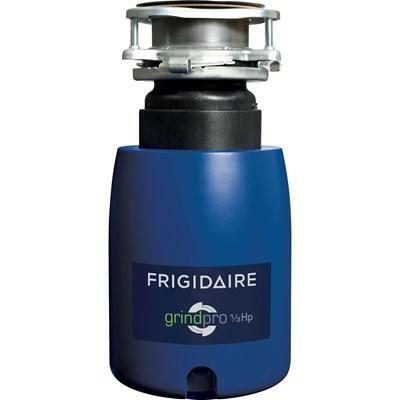 This GE® 1/3 horsepower large capacity continuous feed disposer features stainless steel jam resistant dual swivel impellers, over 2500 RPM grinding action, an EZ mount installation and more. 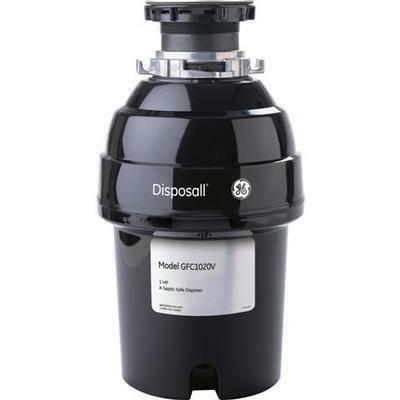 This GE® 1/2 horsepower large capacity continuous feed disposer features stainless steel jam resistant dual swivel impellers, over 2800 RPM grinding action, an EZ mount installation and more. This GE® 1/2 horsepower extra-large capacity continuous feed disposer features stainless steel jam resistant dual swivel impellers, over 2800 RPM grinding action, an EZ mount installation and more.